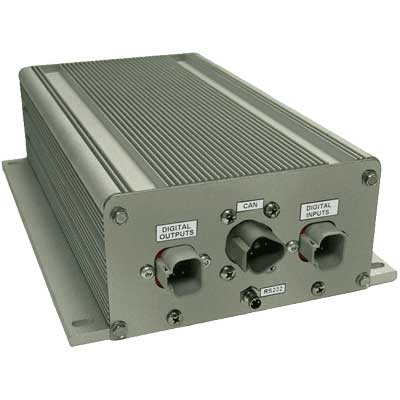 Axiomatic battery chargers provide rugged, reliable solutions for a variety of vehicle and automation applications. From multi-stage and efficient charging, distributed I/O functionality, CAN system integration, managed heat dissipation and inherent power factor correction, Axiomatic advanced electronics optimize efficient and safe operation. Our controls are field-proven and use robust circuits and rugged packaging for use in harsh environments. Axiomatic can provide an OEM solution to meet your design project requirements.